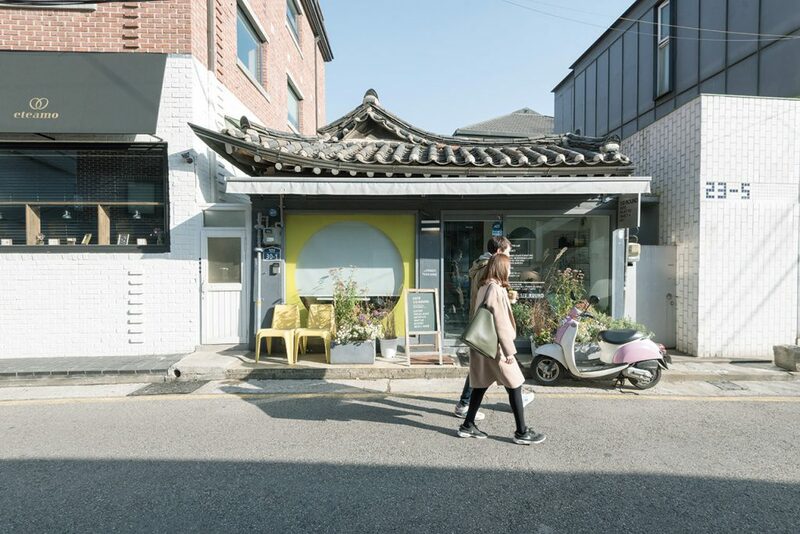 Nestled in a quiet nook of the city just east of the presidential mansion of Cheong Wa Dae, Samcheong-dong was, not so long ago, a peaceful, leafy neighborhood of quaint boutiques and small cafes dripping with character. Tourism has greatly changed the place, however. On a weekend, the main street of Samcheong-dong is a veritable line of high-end cars and large tourist buses. Visitors, both local and international, clog the sidewalks. The small boutiques and cafes, too, have been joined – and in some cases, replaced – by chain coffee shops and other harbingers of gentrification. The neighborhood still has plenty of charm, but it’s definitely not the same. 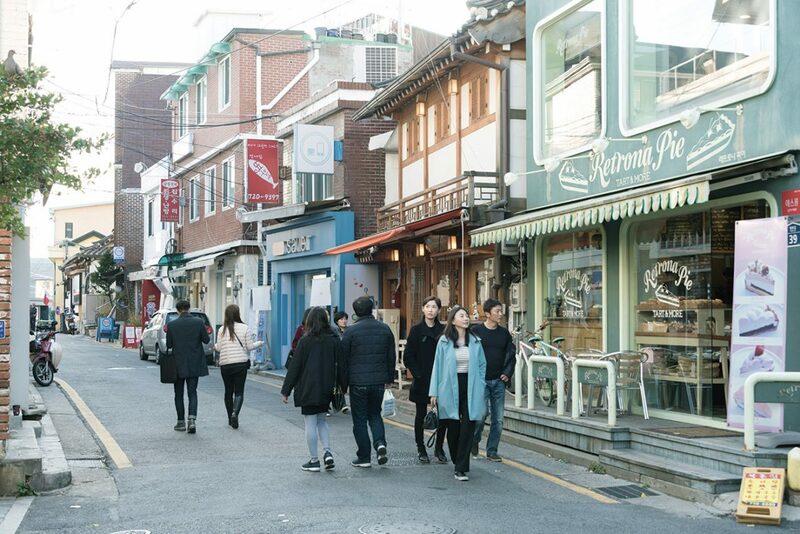 Fortunately, a piece of the old neighborhood is still alive and thriving in Palpan-dong, a network of alleys just west of Samcheong-dong’s main road. 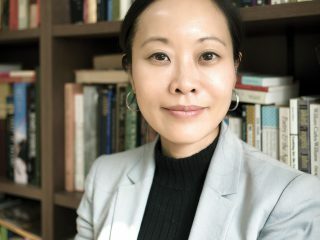 Palpan-dong is what Samcheong-dong was and is no longer – tranquil, laid back and, above all, creative. Its shops, cafes and ateliers appeal to a crowd that wants something singular, different. If nothing else, it’s a great place to spend a Sunday afternoon far removed – spiritually if not physically – from the maddening crowds of Seoul’s better-worn paths. When viewed from street level, Palpan-dong is like a jewelry box filled with the unique and beautiful, from the refined Korean traditional grace of the quaint ½ Round Cafe to the nostalgic charm of Retrona Pie’s mid-century American exterior, complete with an Airstream trailer on the roof. There’s no corporate soullessness here. Each establishment exudes personality, identity. For most visitors, Palpan-dong is a place to eat and caffeinate. While it may lack the range of Samcheong-dong proper, what Palpan-dong lacks in quantitative variety it makes up for in quality of food and atmospheric charm. Step into any one of the area cafes with a book or a notebook computer, and you could easily waste away an entire afternoon sipping coffee and looking out the window. Hidden on the first floor of a house on the Cheong Wa Dae side, Grill Demiglace (T. 02-723-1233) is chef Kim Jae-woo’s nostalgia project to recreate the gyeongyangsik of his youth. 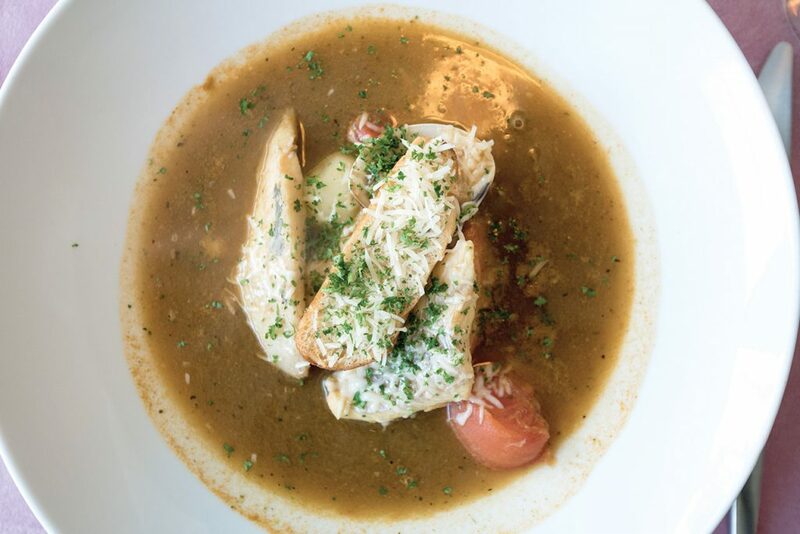 A product of Meiji-era Japan that was later exported to Korea, gyeongyangsik refers to Western and Western-inspired dishes given an Asian twist. Grill Demiglace serves a variety of steaks, ground steaks, Japanese-style pork cutlets, salads and stews. The meat comes from Palpan Butcher Shop, a local institution that’s been in business for 76 years. To complete the nostalgia trip, Chef Kim decorated the place in a delightfully simple, early 20th-century style. Boutique Kyungsung (T. 02-723-4534) is a chopped steak restaurant in a Korean traditional hanok home hidden in a narrow back alley. 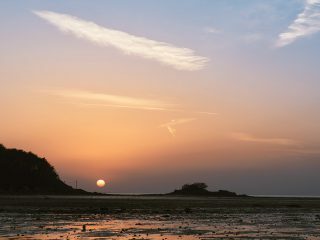 Despite its hard-to-find location, it’s often packed with people. À Table (T. 02-736-1048) brings a French touch to Palpan-dong. Don’t expect many options, though – the small bistro serves a single multi-course menu, usually prepared using seasonal ingredients. Don’t like what they have? They change the menu monthly, so maybe you’ll have better luck in a couple of weeks. The food here is good and blissfully reasonable in terms of price. For something Korean, try Byeongwoone (T. 02-720-9397), whose spicy fish stew, or maeuntang, draws a crowd that includes leading politicians and business leaders. Dalhangari (T. 02-733-7902), meanwhile, does delicious, healthy and elegantly presented Korean multi-course meals. Located next to the Prime Minister’s residence, it’s easy to find. If you’re not in the mood for a whole meal, come for some cake and coffee. Cafe Yung (T. 02-736-7652), a back alley dessert cafe easily recognized by its colorful and humorous murals, serves lovingly prepared Korean traditional snacks and teas. 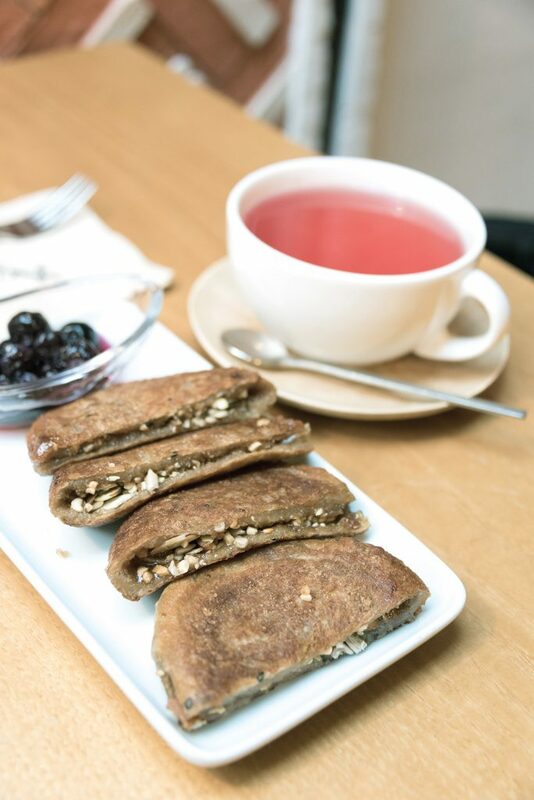 A wintertime favorite is the hotteok, a fried pancake filled with honey and chopped nuts. 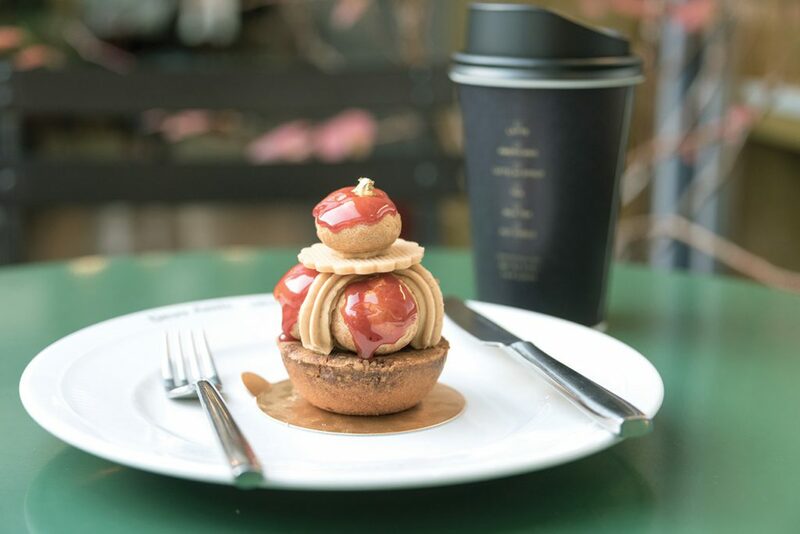 For something much more French, try Deux Amis Patisserie (T. 02-733-9155), where the pastries are so beautiful you almost feel bad eating them. 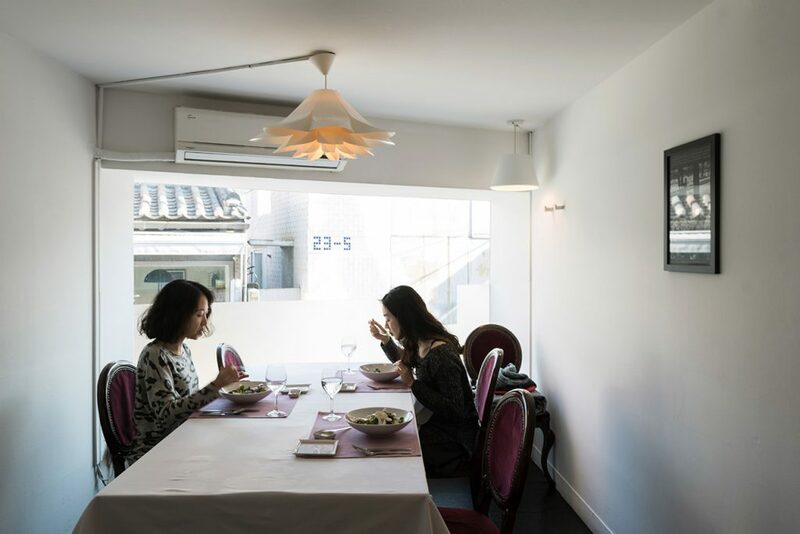 The space, which mixes French and Korean hanok elements, is as stylish as the desserts. One local favorite is the landmark Retrona Pie (02-735-5668), a three-story dessert cafe specializing in sweet and savory pies and tarts. 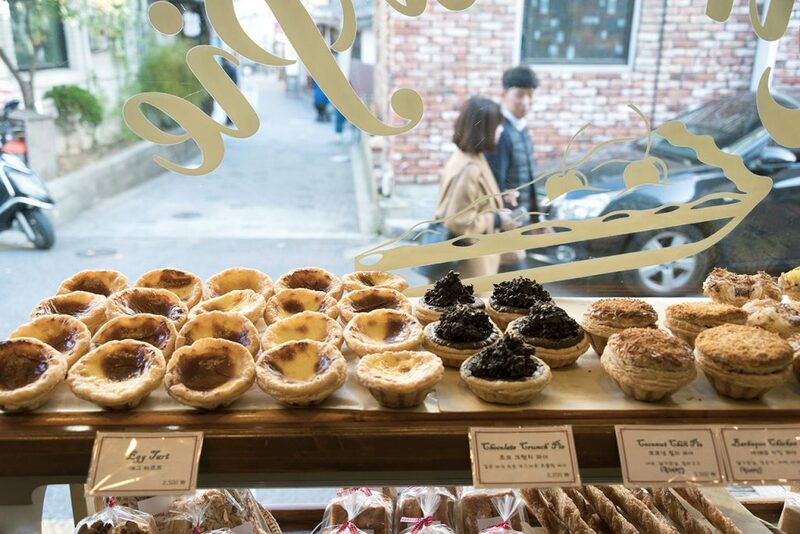 The egg tarts are the most popular, but there’s a good variety of delicacies available, and the seating and lighting are conducive to bumming out for an hour or two. Right next door is Milkcow in Boots (T. 02-332-3362), which traffics in milk and devilishly dense sandwich breads. They have a second branch hidden in a narrow alley next to Deux Amis Patisserie. One of this writer’s favorite cafes is the curiously named ½ Round Cafe. A hanok renovated with Eames shell chairs, Poul Henningsen lamps, movie posters and other objets d’art, the cafe is a great place for writers to sit and get work done. At night, they screen films on the wall of the inner courtyard. Another good cafe on the spacious Cafe Rosso (T. 02-722-2622), with its hand-dripped coffee and hand-crafted furniture. 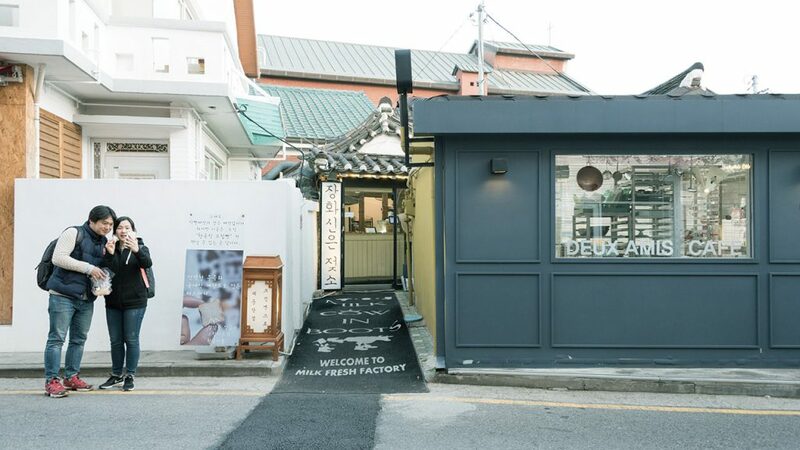 Palpan-dong’s unique shops reflect the personal tastes of their owners. Many of the boutiques are so-called “multishops,” which offer a curated selection of items across several brands. One such place is Slow Steady Club (T. 02-725-1301), a clothing store dealing in minimalist designs. The view from the shop cafe on the second floor makes it worth the visit. 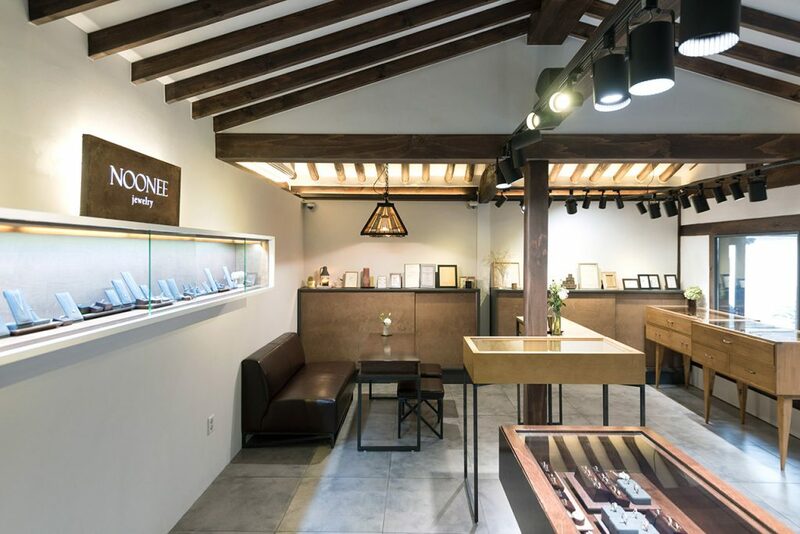 Hidden in the same alley as Boutique Kyungsung is Noonee Jewelry (T. 02-732-5540), a beautifully appointed hanok turned into a jewelry shop and studio by designer Sohn NooNee. Sohn’s wedding bands feature simple forms with natural motifs. The shop is a popular date destination. Project 108 (T. 02-446-5869), the brick-and-mortar store and cafe of stationary brand Paperpack, sells artistically designed notebooks, drawing pads and other stationary items. Its blue canvas bags are a popular item, too. GO> Anguk Station (Line 3), Exit 1. Walk to Samcheong-dong and, from there, Palpan-dong.